When you enter from St. Georges Terrace to London Court, it's the 5th shop on the right side. 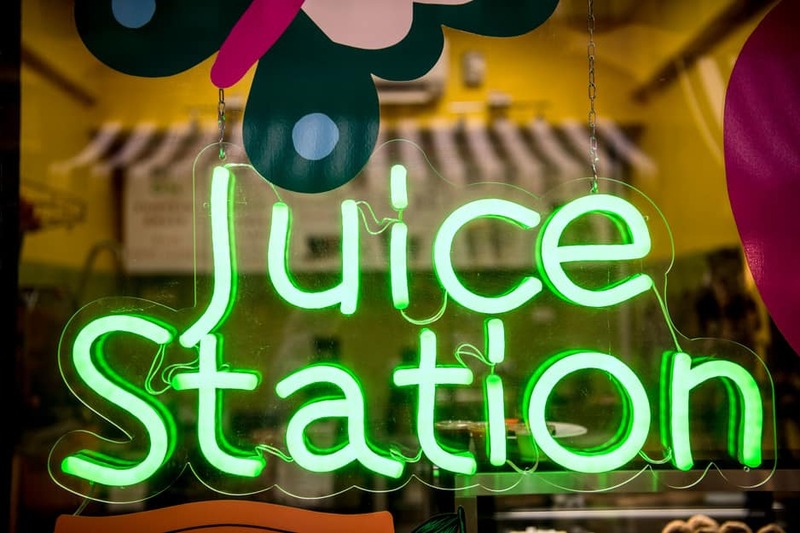 Juice Station is about providing the finest quality juice to customers. Here is a highlight of our products. 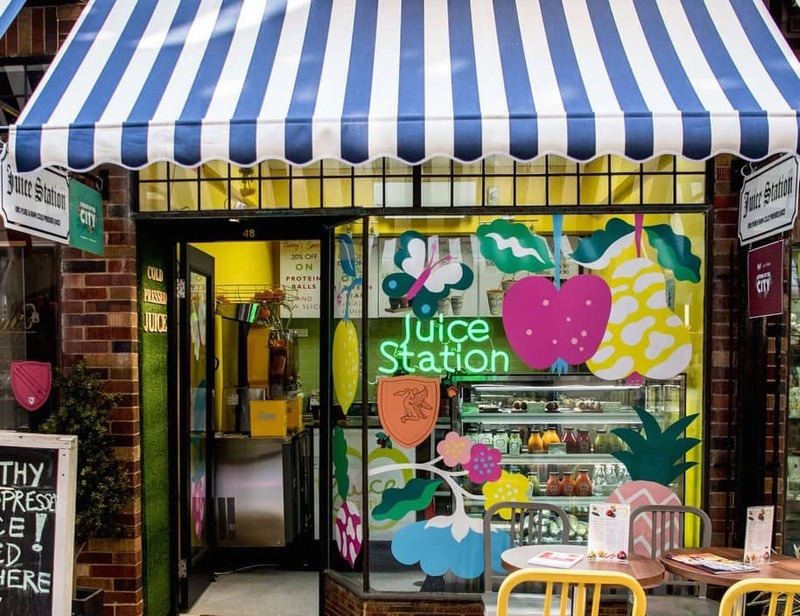 11 Recipes of Cold Pressed Juices. 6 Recipes of 100% Plant-based smoothies. Juice Cleanse Packages (1, 3 & 5 Days).